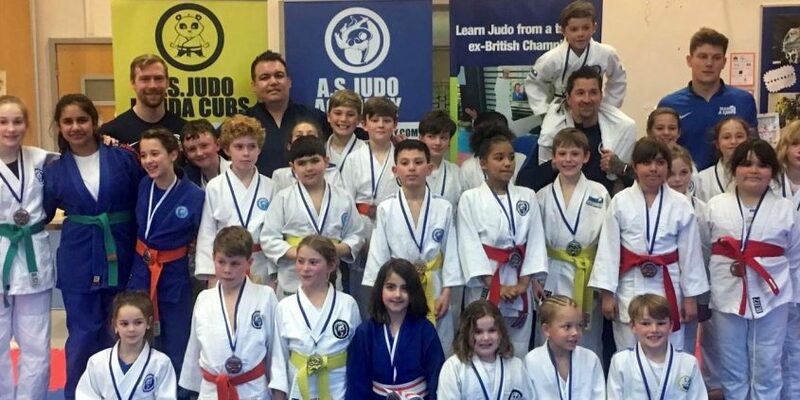 British Judo are proud to announce A.S Judo as their first “Elite Provider” as part of a roll out scheme targeted at private providers of judo in schools. 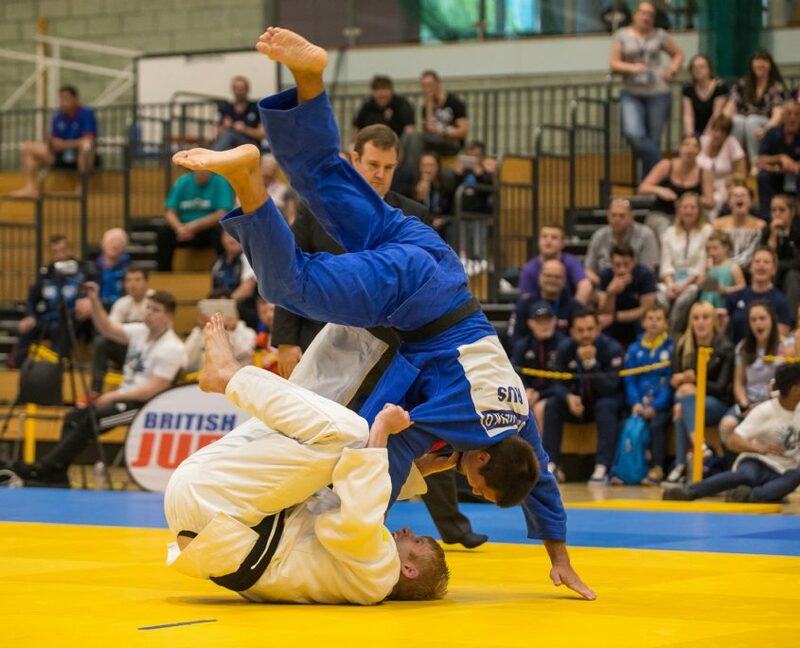 As part of the new kitemark awards for the Association and businesses, this allows partners to access a range of benefits, with two levels of awards based upon the number of memberships that they register with British Judo. More than 250 registered memberships allow the business to hold the status of ‘Elite Provider’. 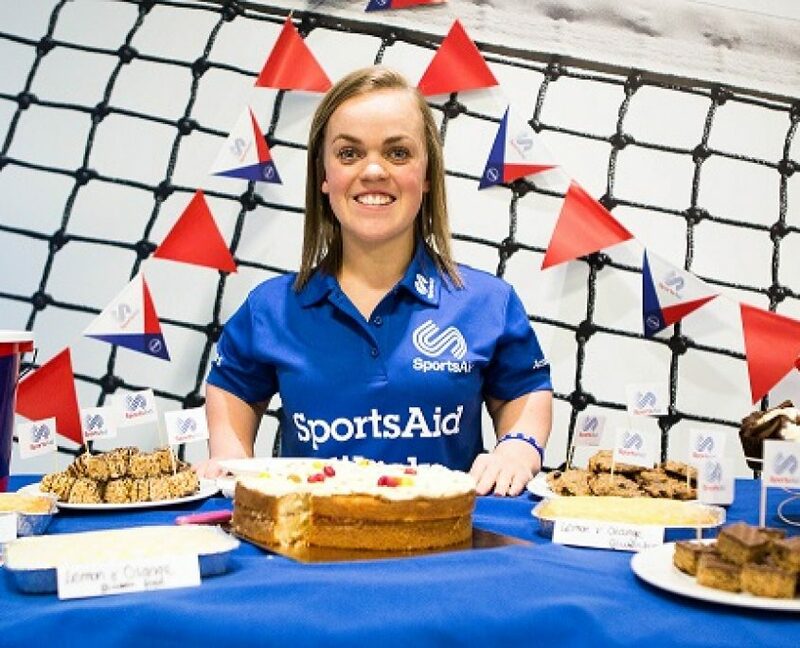 To achieve this award, businesses will also have to meet a set out criteria, to ensure they’re adhering to our set standards for safeguarding and coaching. For businesses who are unable to reach the 250 thresholds, they’re able to apply for ‘Approved Provider’ status. Both awards entitle the business to a range of benefits, as well as tailored methods of sign up and payment options to suit the individual business. 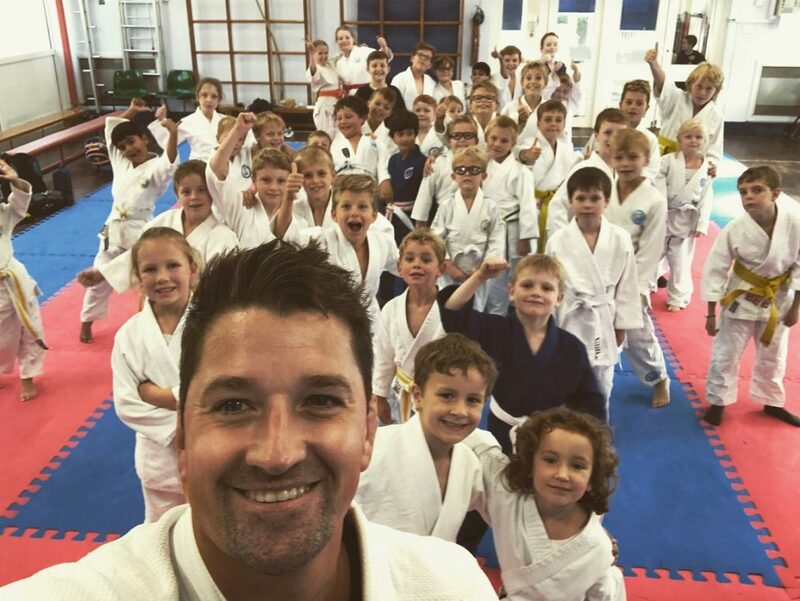 Alan Scott has been involved in British Judo for over 28 years, firstly as a successful athlete which saw him rise from Cadet all the way up to Senior, claiming British titles at all age groups. He also represented Team GB in the Youth Olympics and Junior World and European Championships before turning his hand to coaching in 2005. He soon established A.S Judo Academy and now teaches judo to people aged 5-23 in more than 35 schools with over 700 students. 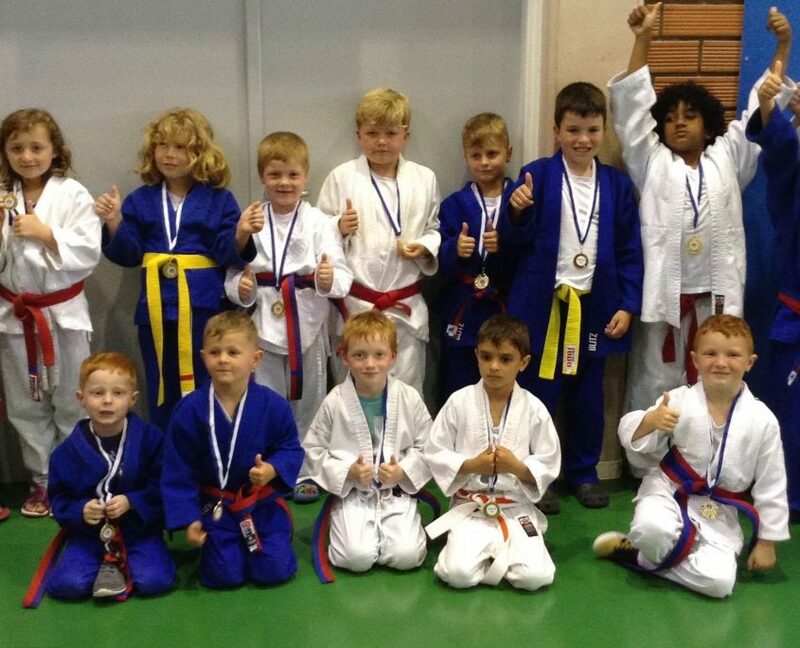 The Academy recently celebrated their first in-house trained 1st Dan Black belt awarded to Jack Clark. “I’m looking forward to continuing the positive work we have started and introducing other similar Judo business to the new kitemark awards”. As the scheme develops, we hope to offer further support to businesses, i.e. a judo business toolkit to assist with the administration of organising holiday camps, festival events, termly registers and gradings.